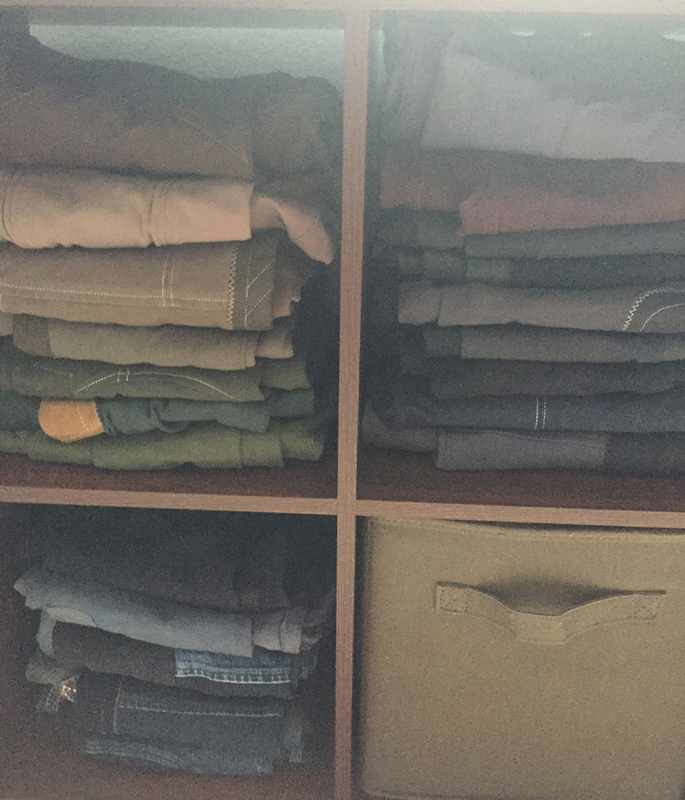 Dang a lot more breeches than I have ever had, obviously sell whats in good condition and get rid of anything that doesn't fit well or that you are not totally in love with. Mine all end up in different locations, I need to get organized! So many breeches! I need to be better about reorganizing haha - esp with stuff I don't really use! I'm going to have to second pack rat status! Oh wow... I have 4 pairs of breeches hahaha. Not much to organize! I love clothes. I try to keep a trash bag in my room at all times to purge clothes that don't fit or I don't like anymore.